is random portal to nodwick caused by randomness. Wait are we finally getting a PS238/Nodwick crossover!?! WHat ever you do say Your not a Henchman. Even if you have to sound like a crazy idiot! THey live longer! 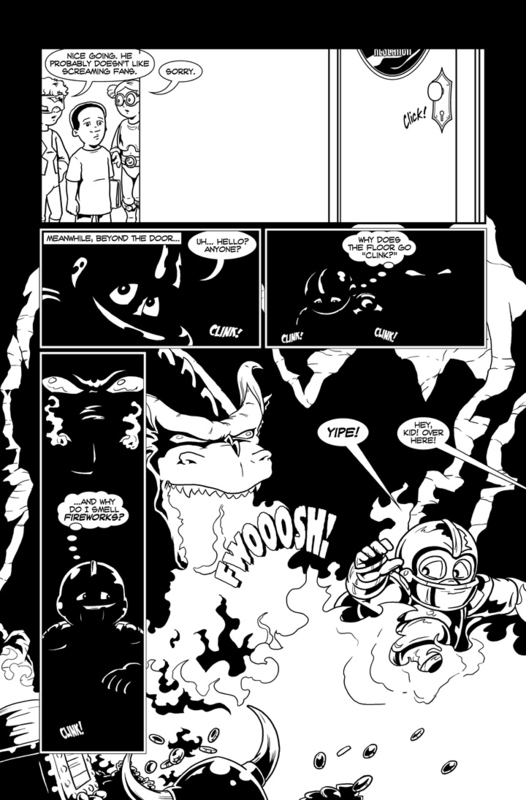 So begins the adventures of Moonshadow Knight! The only hero to excape from a dragon’s lair whilst the dragon was also there! Why didn’t he take any treasure? Because anyone can do that!